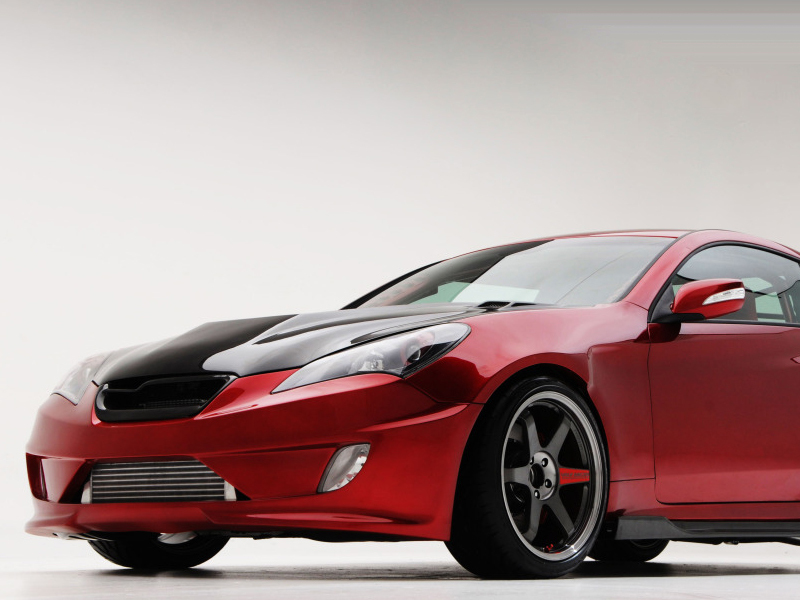 ARK Performance S-FX styling made specifically for your 2010-2012 Genesis Coupe with a very subtle widebody touch. 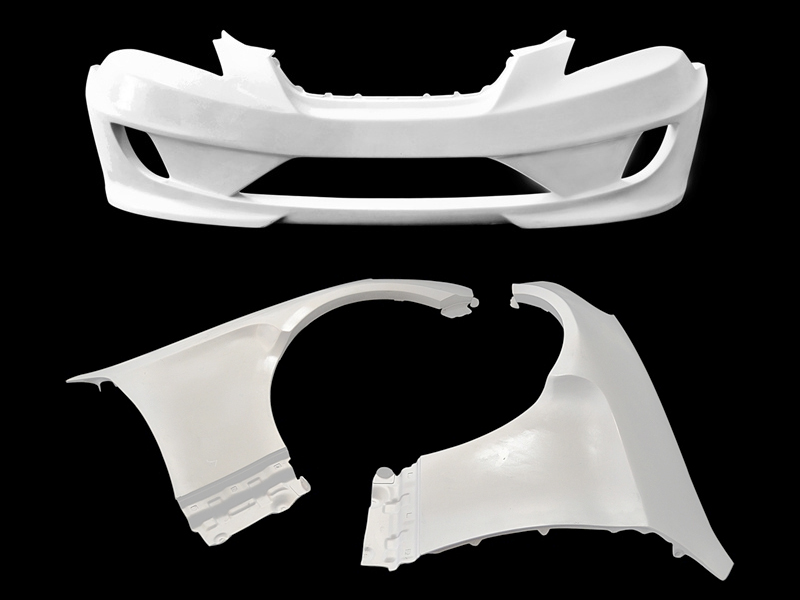 Includes replacement front bumper and fenders, which were designed to connect to one another and can not be made to use individually without major custom work. That's why we offer this front bumper/fender set as a combo and not individually. Please note that the website price includes delivery to any destination in the continental USA. Be sure to select your location in the drop-down menu, especially for shipping to other locations, such as Canada. Certain destinations may require a business destination for delivery. ImportShark is not responsible for import fees/customs taxes/duties to destinations outside the continental USA.